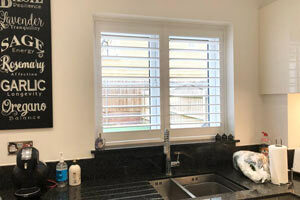 ShutterHome Wokingham - Window shutters designed and installed to perfection. 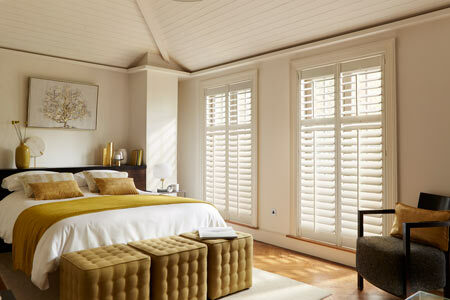 Bedroom window shutters offer perfect control of light and privacy. 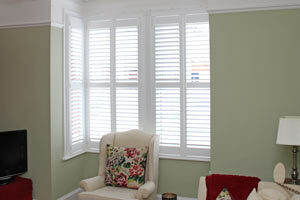 Square, splay or curved bay windows all look fantastic with shutters. 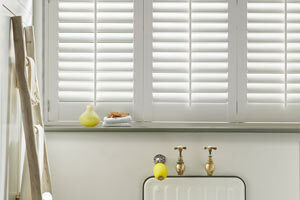 Kitchens look amazing with shutters and they're so easy to keep clean. 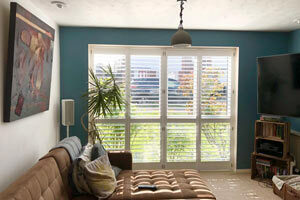 Tracked shutters can be added to french, sliding or bi-fold doors. 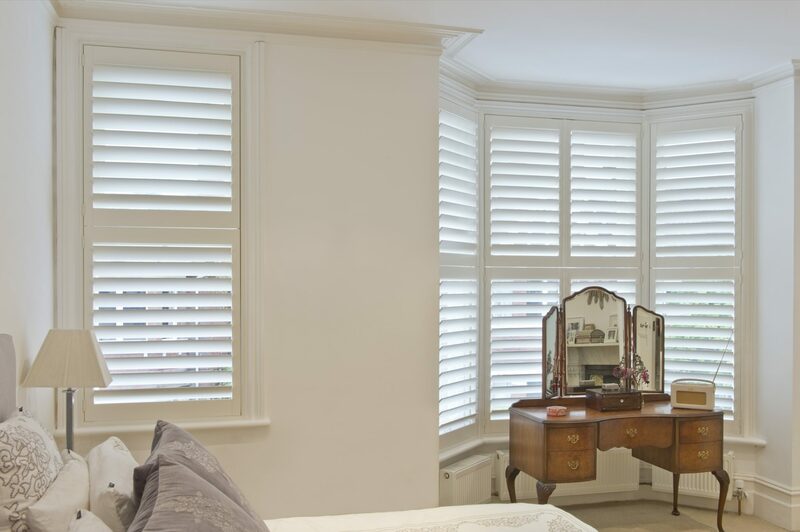 Shutters can be made into circular, arched or triangular shapes.